More of the barbarian in the works. 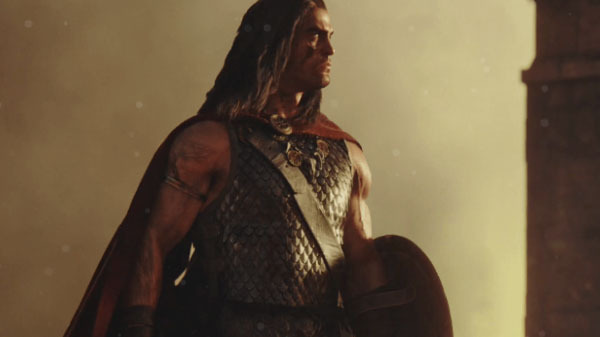 Funcom will announce a new game in its Conan series during the Kinda Funny Games Showcase on December 8, the company teased. A countdown teaser website where users can sign-up to receive updates on the game is currently live. The Kinda Funny Games Showcase will be live streamed on Twitch on December 8 at 10:00 a.m. PT. Stay tuned.